We now offer laser wart removal in Weston. You may want to remove warts because you do not like how they look or to reduce the risk of spreading the warts to others or to other areas of your body. Laser uses an intense bean of focused light to destroy warts, the treatment is very comfortable and there is very little recovery time. Low level laser (LLL) body slimming system which emits low level of laser energy stimulates the fat cell membranes and change their permeability. The fat cells lose their round shape, and intracellular fat is released. Thus, the fatty triglycerides flow out of the disrupted cell membranes and into the interstitial space, from which they gradually pass through the body’s natural metabolic functions with no harmful physiological effects. The fatty triglycerides are then used as an energy source for the body. This whole process does not affect adjacent structures such as the skin, blood vessels, and peripheral nerves. Laser treatment for warts can be used on warts anywhere on the body, including genital warts. Other methods of treatment (freezing, burning acid, etc..) can be very painful and ineffective. Laser treatment coagulates the wart without creating an open wound. The wart just dries up. 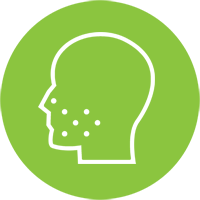 Skin tags or polyps, and other wart-like skin growths are also treated by laser. Wart removal with the laser is a breeze. Our laser treatment does not cause the discomfort often associated with freezing, cutting and acid removal of warts. Laser wart treatment is safe for adults and children. 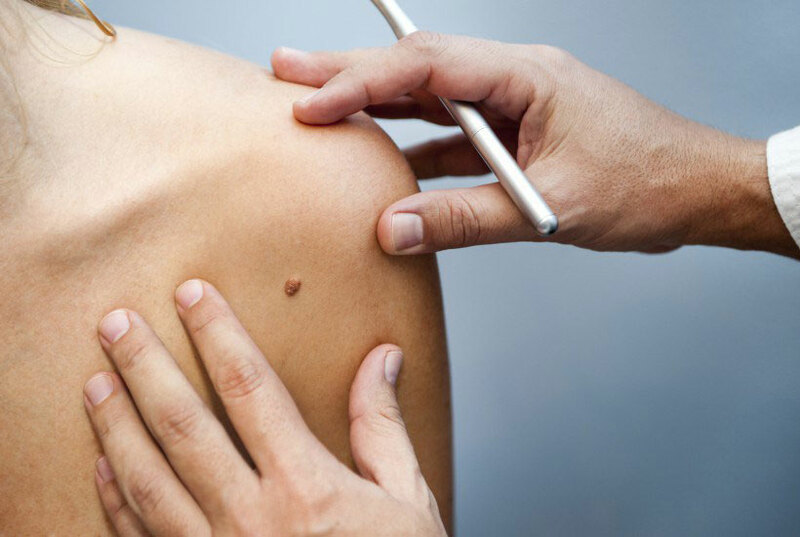 Most warts are permanently removed after one treatment. Approximately 20% of warts will need a second treatment, and 10% will need a third treatment. Treatments include fingers, finger nails, face and feet. Call our office for your free consultation.